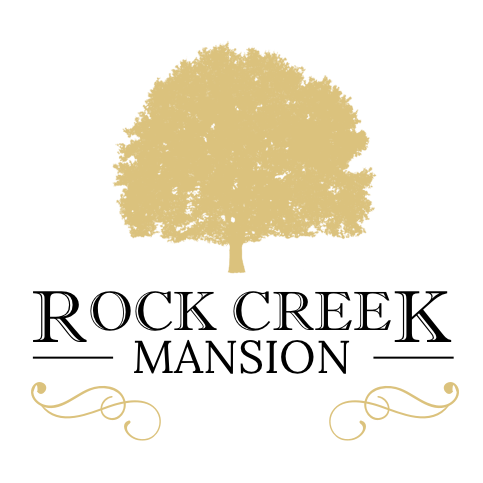 We welcome the chance to speak with you about your event, your options at the Rock Creek Mansion, and to set up a tour of our venue. Please fill out the form below and we will be in touch. Thanks for your interest! 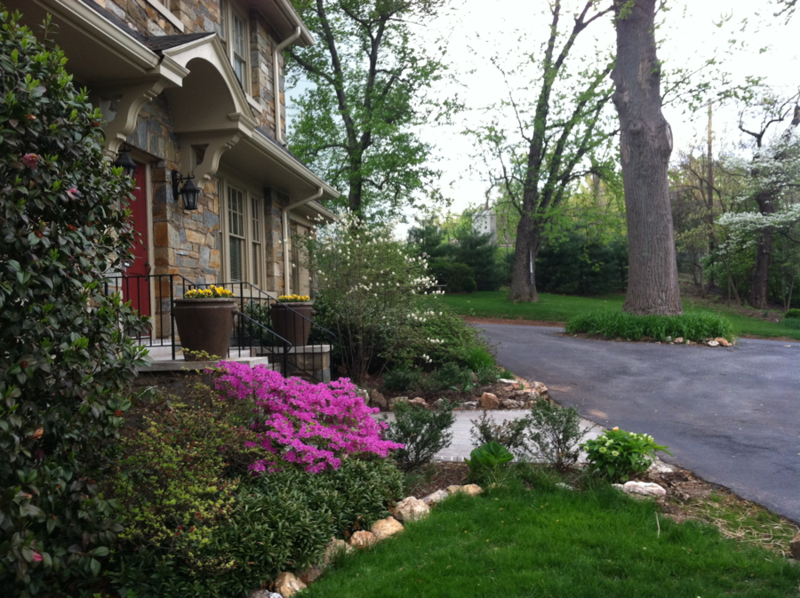 Sign up here to receive seasonal news for Rock Creek Mansion!